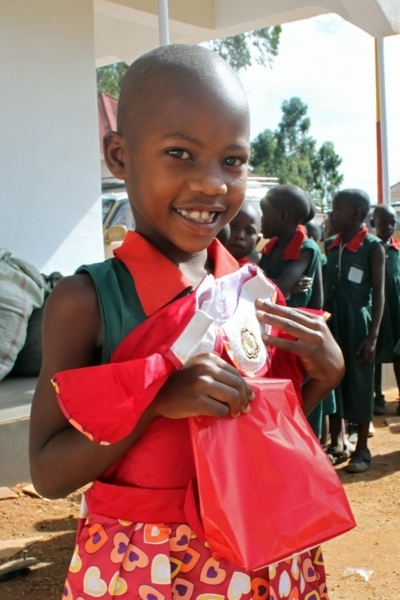 Uganda has the largest orphan population per capita of any country in the world and is home to some 8 million orphans. The nation has been devastated by armed rebellions and extreme poverty. 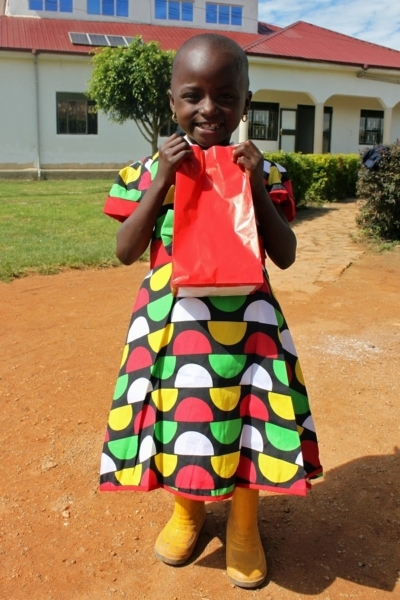 Now you can help send beautiful clothes to the children of Mbiriizi. 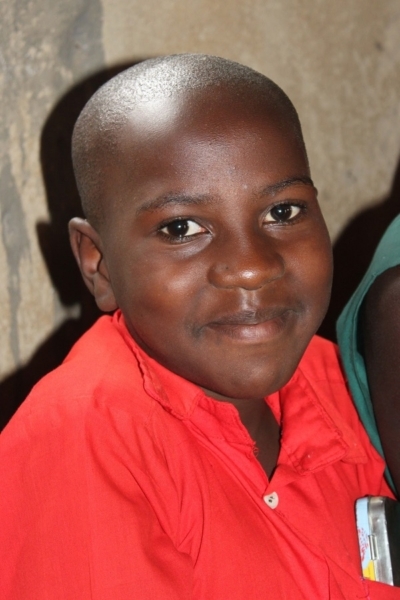 We have over 200 growing kids who need your help. 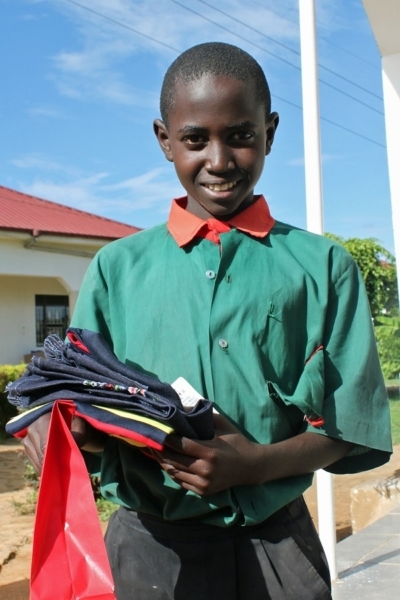 Your donation not only will help dress these kids it also helps support jobs in this impoverished nation. 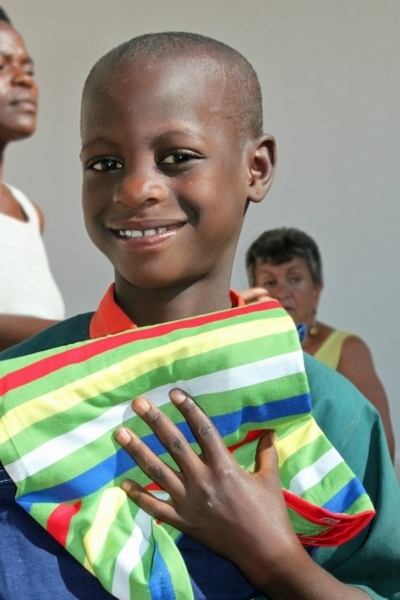 When we can purchase items for these children locally we help countless other families in the surrounding community. 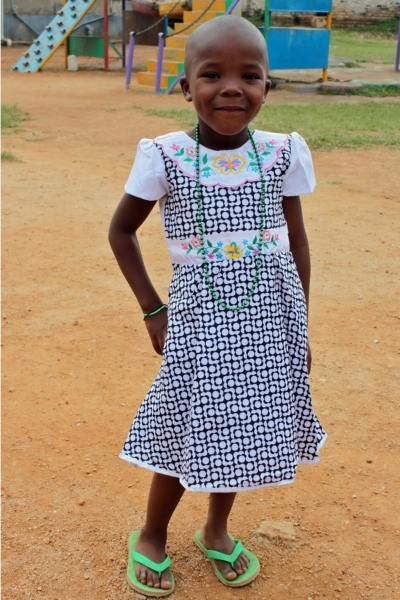 When you help us cloth just one child you are impacting an entire village.